I can't tell you how much I'm enjoying our party! 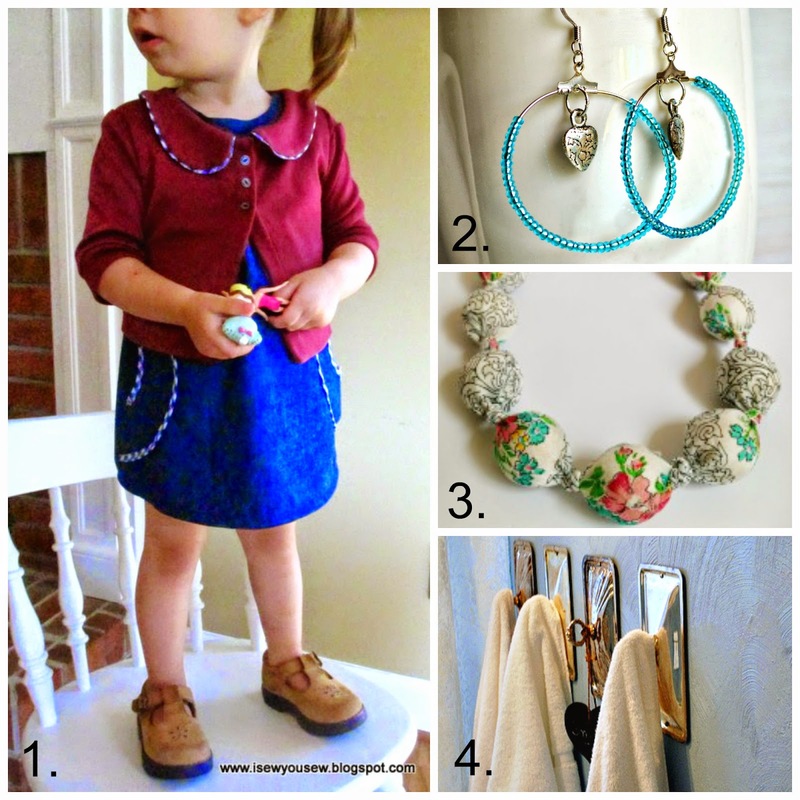 It's so great to have a one stop shop for so many creative ideas. As the cold weather starts to set in all of the pretty butterflies have flown off to much warmer climates, aren't they smart? 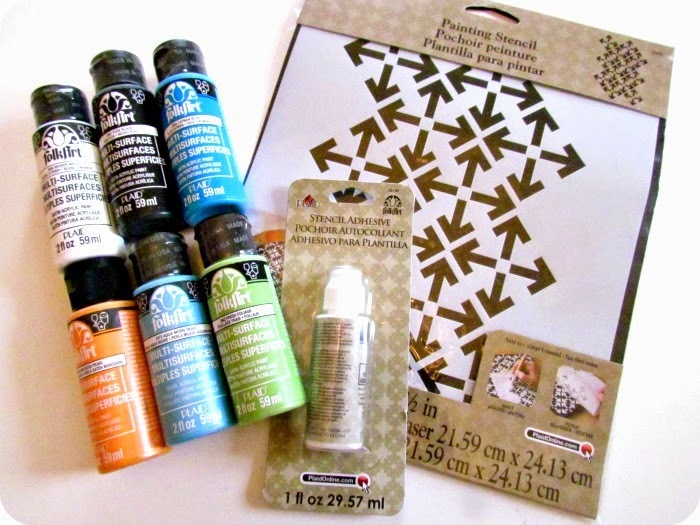 So, I decided to make do with some lovely paper versions I had in my craft stash. 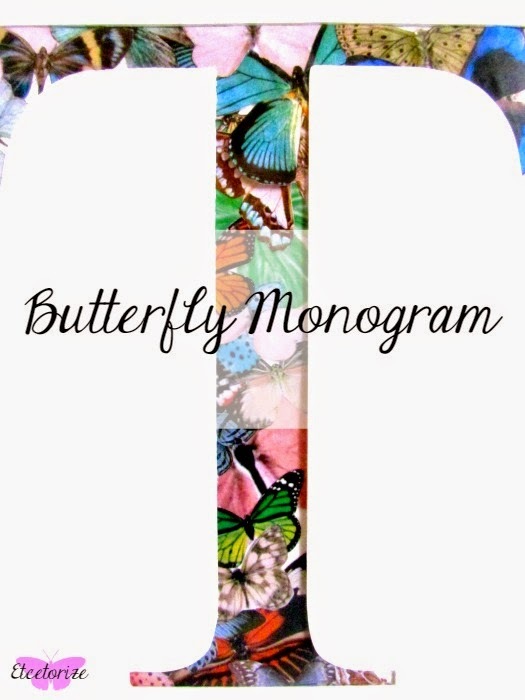 Here's what you need if you want to make your own pretty monogram art to put on your walls. 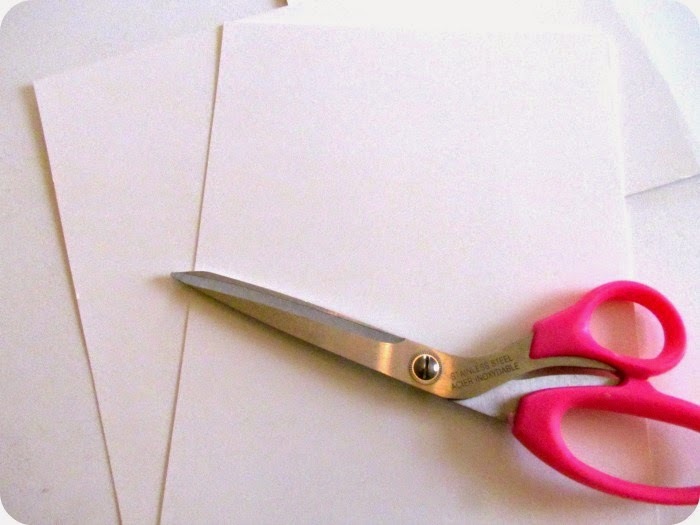 1) Cut 2 pieces of poster board to fit your frame. 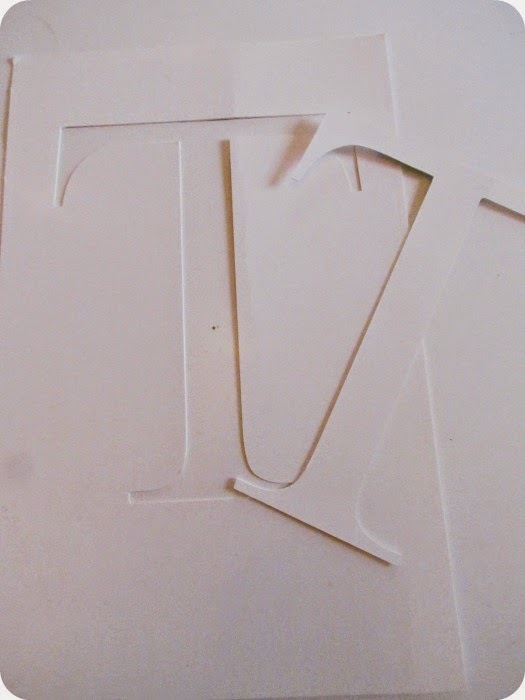 2) Using just one of those poster board pieces, cut out the initial you want to use with either a cutting machine or print, trace, and use a craft knife. 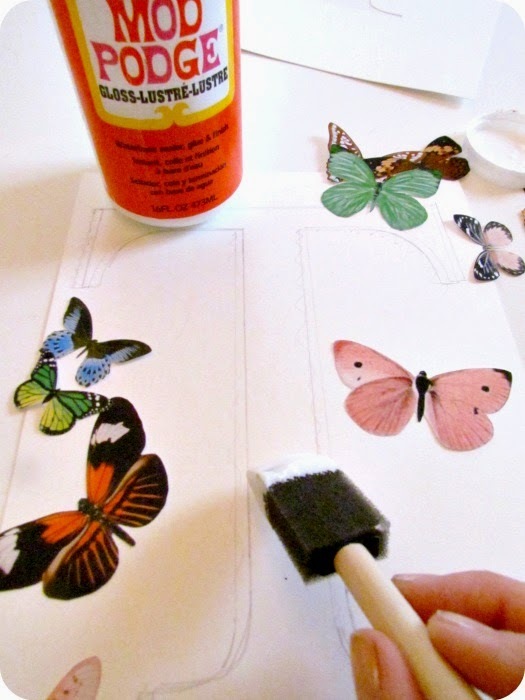 3) On the poster board that you didn't cut, lightly trace your initial, and then glue your butterflies to the area. Make sure to overlap the edges and try not to leave any white space. 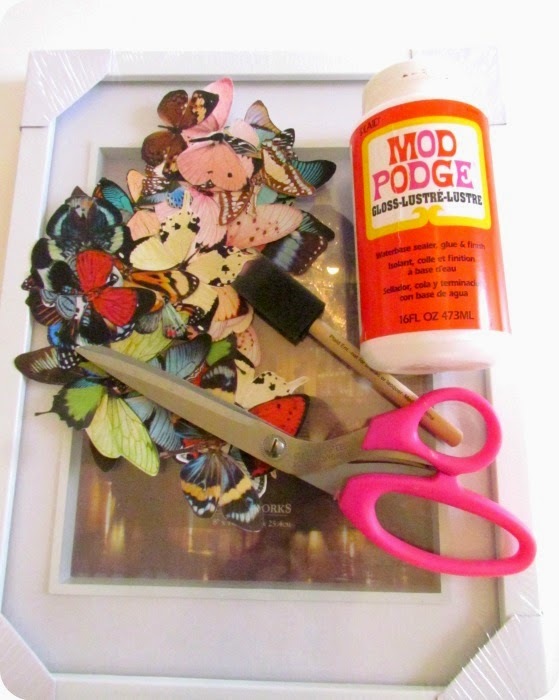 4) Once all of your glue is dry, simply layer your cut out board on top of the butterfly collage. 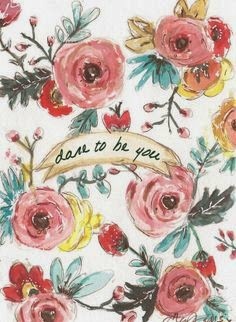 5) And place inside your frame to hang in a special spot. Now I just have to find a room in my house that isn't already taken over by butterflies so that this piece will really stand out. I love how it turned out! You could use pictures cut out from magazines, or scrapbust all those small pieces of scrapbooking paper or fabric that you've been storing. 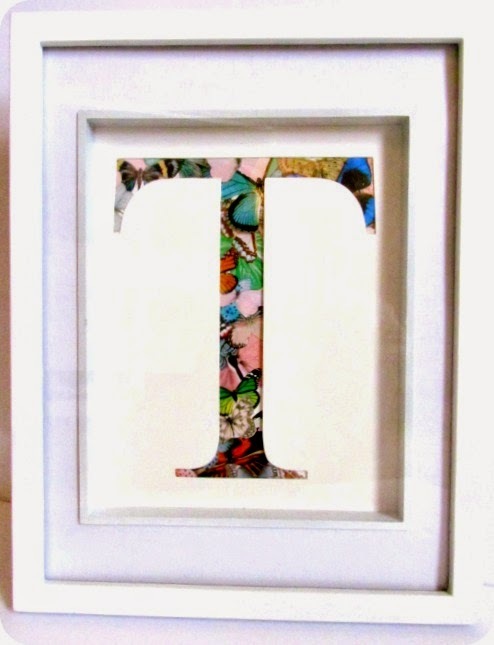 I'm thinking about spelling out my niece's whole name, one frame per letter. How pretty would that be in her room?!? 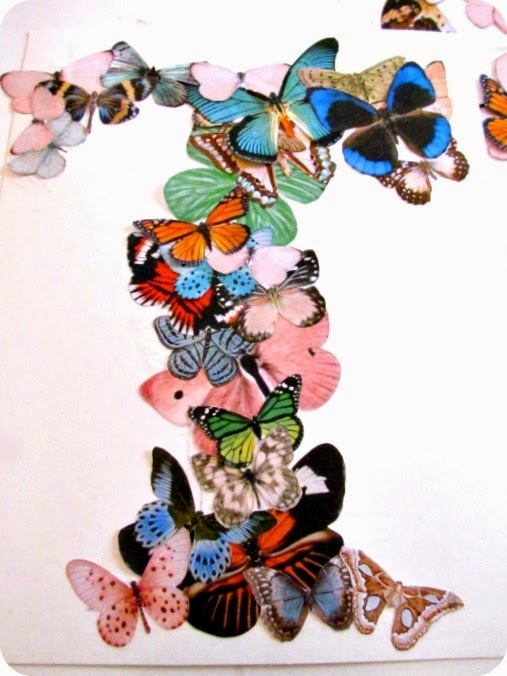 Check out another way I used these butterflies HERE. You may have noticed that I haven't been doing much crafting lately. That's because now that the weather has gotten cooler, my sewing spidey senses have started tingling again and I've been spending most of my free time at my machine getting ready for what's to come next month. 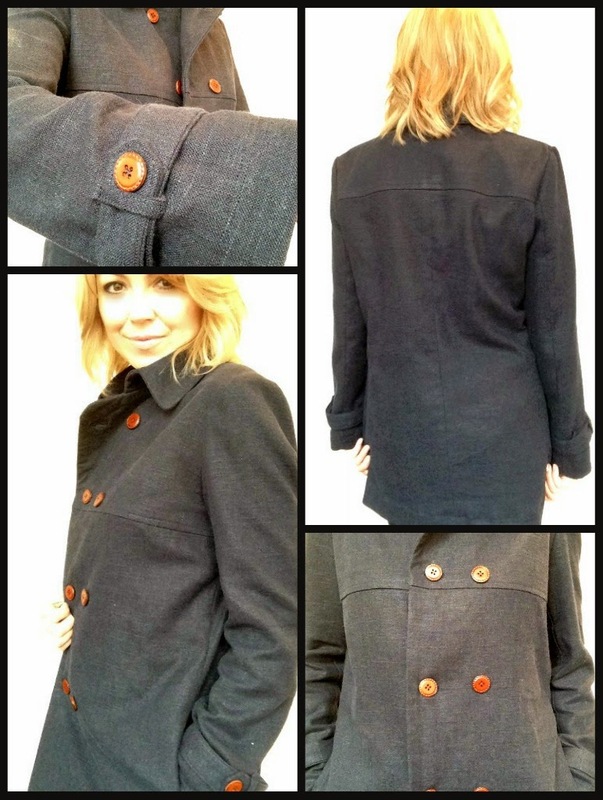 All of my fall jackets are actually coats, and I made them several years ago. You can check them out HERE. So, I figured that it was about time to update my options. I really wanted a shorter jacket but not something cropped and I wanted something double breasted. 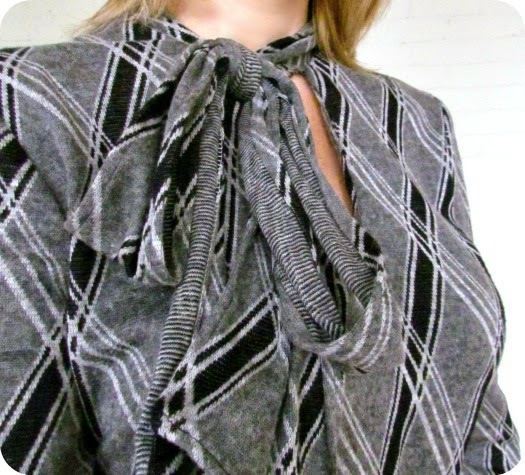 I briefly thought about piecing my own pattern together from several vintage patterns I liked, but then I found Vogue 8884 and realized that it would meet most of my wish list. I used a navy linen that I picked up from the bargain bin and some faux leather buttons from my stash. I lined the sleeves and the back and then I ran out of lining and I was too lazy to piece another section for the front so I just used some tiny bias tape to finish the edge of the facing instead. I love this pink polka dot interior against the navy shell. It's a tiny bit big on me but once we get over our little mini heat wave here (it's only 4 degrees in the morning but by afternoon it's close to 20! ), I'll start wearing sweaters and this should be a perfect fit. I had to take a second look at it and then really give some hard thought to whether or not I like the thought of making my young niece a pleather dress. 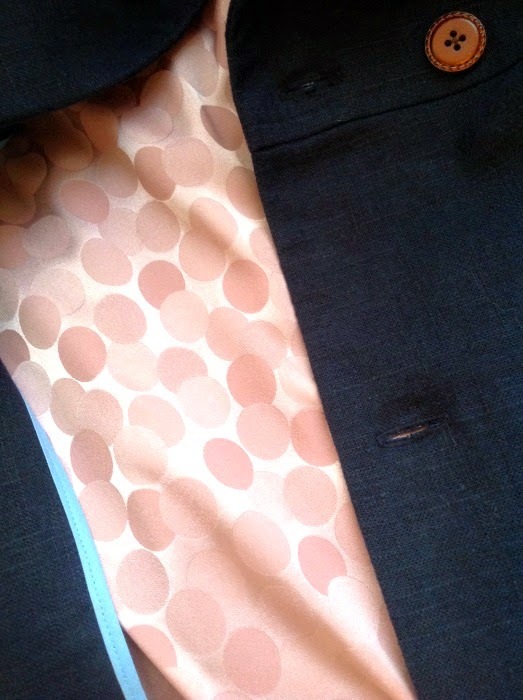 I think this pattern is really age appropriate and tastefully constructed. I like the length and the fact that it's not skin tight. And you know what....the more I look at it the more I like it! It's super trendy, especially with the cute infinity scarf. I don't especially enjoy working with pleather but I'd do just about anything for my niece...including sewing a pleather dress. What do you think? Is there an age that's too young for (p)leather looks? 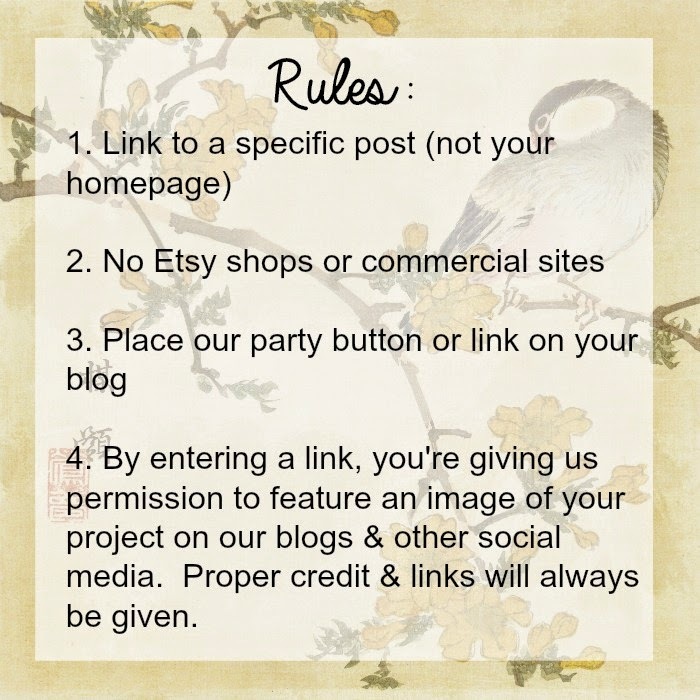 And to see if your link from last week was featured make sure to head over to Mitzi's Miscellany to see which projects she chose. 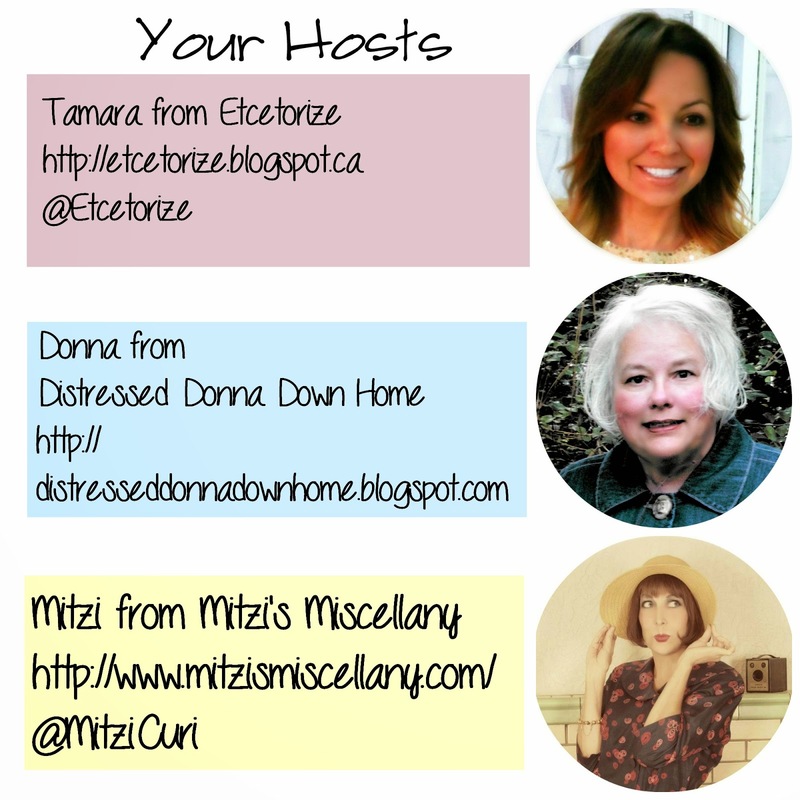 Donna, Mitzi, and I are having so much fun visiting all of your projects. Keep 'em coming! Here's what I got in the mail the other day! Fall started to set in here a few weeks ago, which means it's time to start sewing up some lovely long sleeved dresses for work. You've seen this fabric on a few pieces already and, believe it or not, I still have enough left for another project. It's the never ending bolt of argyle. 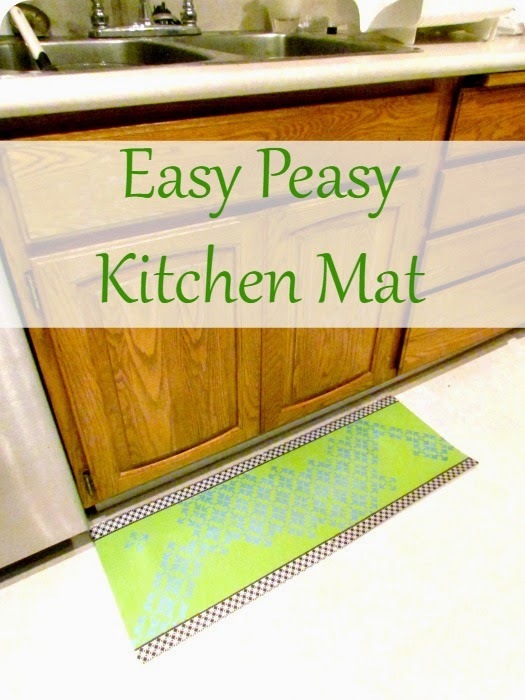 This pattern actually calls for woven fabric but I used something with some stretch to it. I ended up taking it in a bit on the sides so that I could get a really good fit. I still inserted the zipper so that I could get that great fit without compromising the silhouette. Do I look smarter in my fake glasses? The only thing I don't like about this dress is that I didn't self-line the neck tie. The pattern doesn't call for it but the whole time I was cutting and sewing I kept thinking I should line this. But I got lazy and followed the directions. 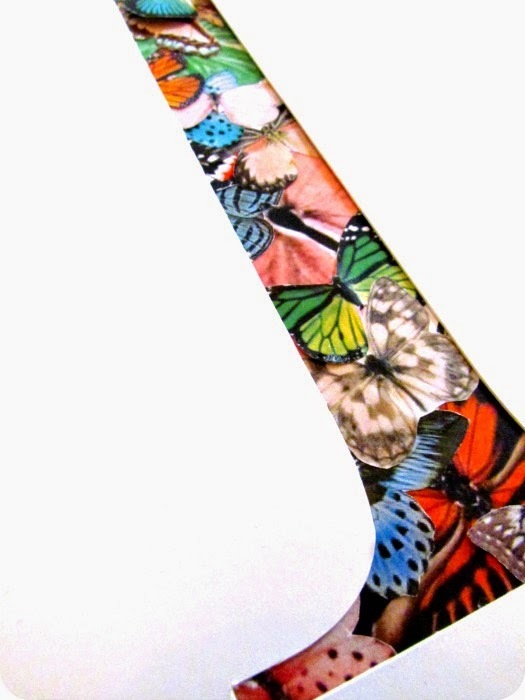 Now the tie has a front and a backside which annoys me. I could still go back and add it, but odds are that now it's done I won't. Wow! 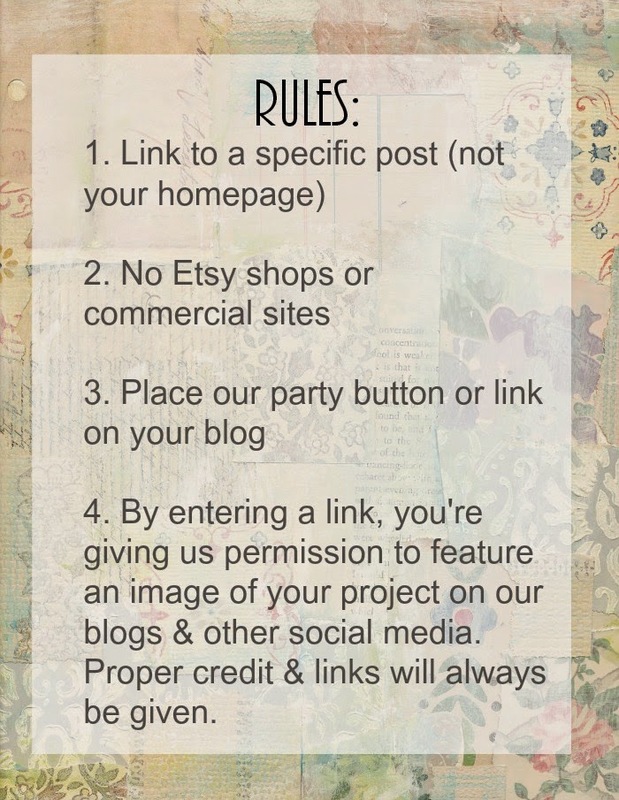 Thank you everyone for helping us celebrate a great kick-off to our Make it Monday linky party! Donna, Mitzi, and I had so much fun checking out all of your projects. And, lucky me...I get to pick the features from the first party! If you were featured, grab our button and brag about it! 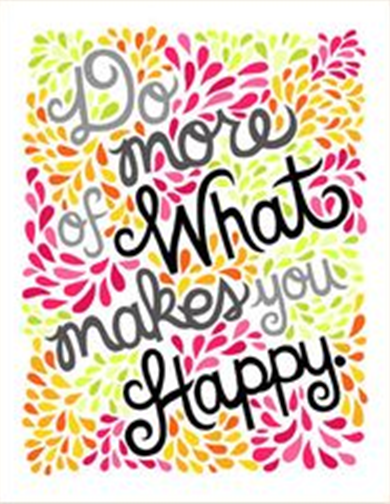 I can't wait to see what you have to share this week! 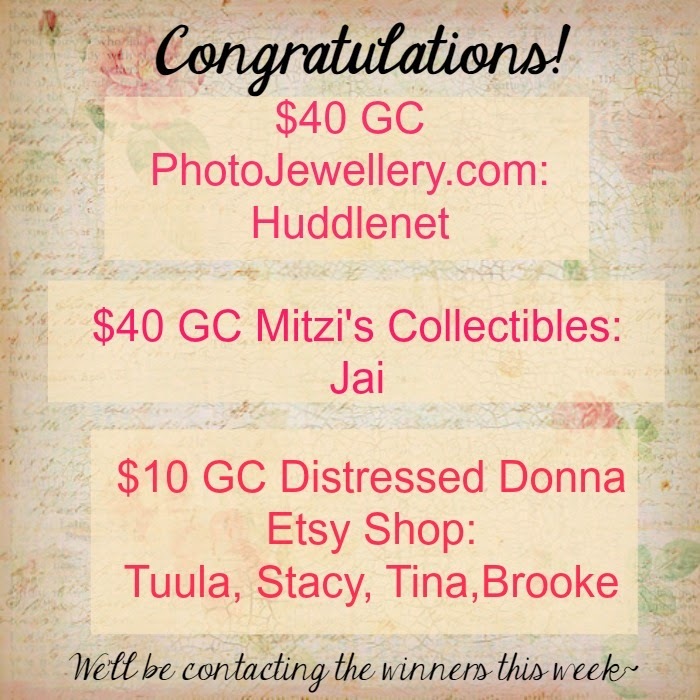 Make it Monday & GIVEAWAY! 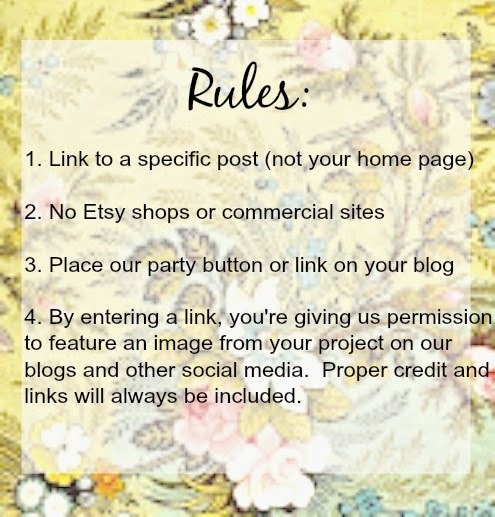 New Linky Party Starts Next Week!